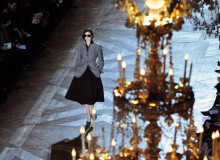 Paris is one of the ‘big four’ fashion capitals of the world, along with Milan, London and New York. 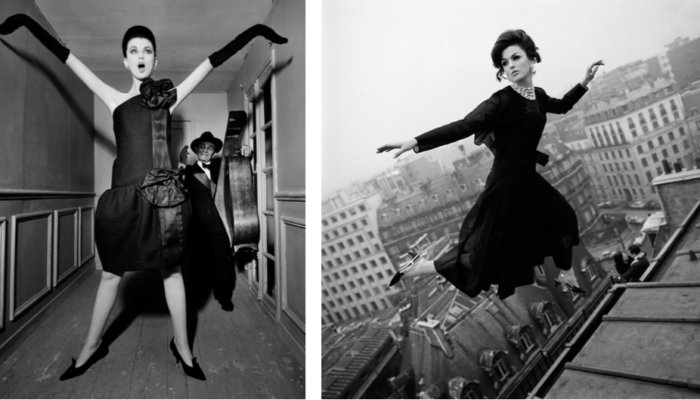 Paris is, therefore, the perfect place to host the 70th-anniversary celebrations of the House of Dior. The display tracks the thematic history of one of the most influential global designer brands, as well as the lives and styles of succeeding courtiers. 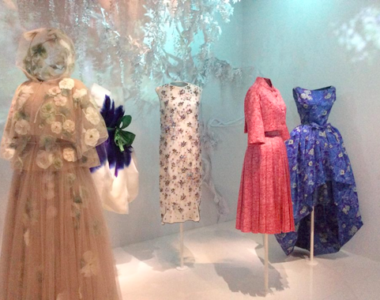 The exhibition, Christian Dior: Couturier de Rêve, is showing at the Musée de Arts Décoratifs until 7 January 2018. The powerhouse that is Dior, is more than design. 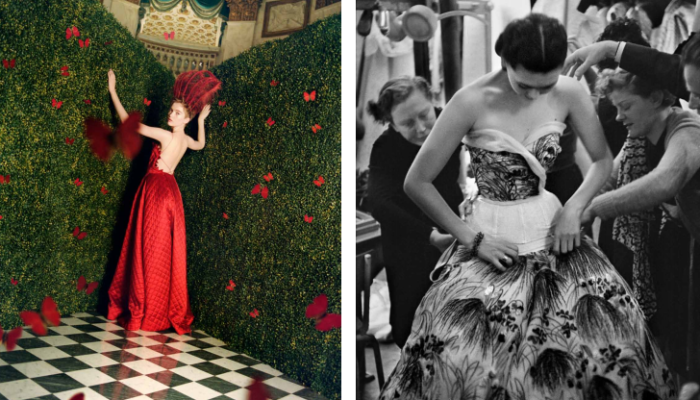 The evolution of haute couture is coupled with a rich and vibrant history, which is both, personal and complex. Visitors are taken on a voyage through the ages, from his family upbringing in Granville, Normandy and his keen involvement in the art to the creation of an unrivalled empire and legacy. The exhibition feels almost interactive. 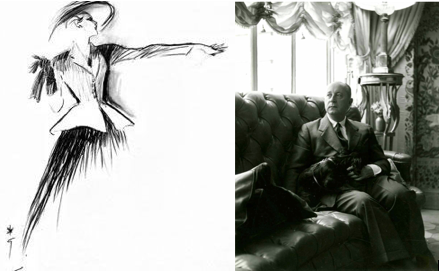 The story of Christian Dior’s life is illustrated with a series of sketches, sculptures, paintings, letters and photographs which enable a lively immersion into the thrills of 1920s Parisian life and avant-garde art. 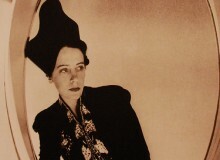 His ‘New Look’ collection of 1947 rocked the post-war period and his expression of modern femininity transformed the textile industry and cemented Paris as the capital of couture. Each creative director has a distinct aesthetic, vision and personal history. The eternal and sophisticated shapes of Yves Saint Laurent through to the controversial Galliano era takes the visitor on a voyage through popular culture as well as fashion. While the history of the House of Dior is traced and celebrated, the final gallery dedicated to Maria Grazia Chiuri invites contemplation about the future. Her dedication to a feminist fashion of the future reflects current times. is also the title of feminist writer Chimamanda Ngozi Adichie’s seminal essay. Interestingly, the black and white minimalist collection, with its explicit tag line acts as a reflection on femininity. Dior however, traditionally, focused on femininity, which Raf Simons emphasised with his passion for florals and his homage to Christian Dior’s ‘Flower Woman’. Now, Feminism in the House of Dior has progressed to a more powerful activist rhetoric. 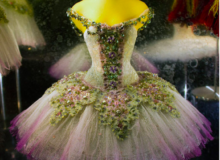 The future of haute couture in the modern age certainly is an exciting prospect, yet to progress accordingly and timelessly, in keeping with the essence of the iconic brand, is a challenge we can all look forward to. ‘Couturier de Rêve’ is a multifaceted exposition, crossing and consolidating borders between fashion, history, politics and popular culture. A must-see if you are in Paris this year! Which is your favourite Dior era? Why do you think the Dior brand is so iconic? Join the conversation in the comments below. 2. 1947 sketch of Dior ‘bar suit’ by Sacheverelle via flickr. 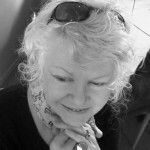 As a French and English literature student, I am fascinated by French culture, from arts and politics to vin et fromage. 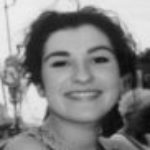 I am particularly interested in the architecture and urban history of Paris, where I recently completed my year abroad studying at La Sorbonne IV. 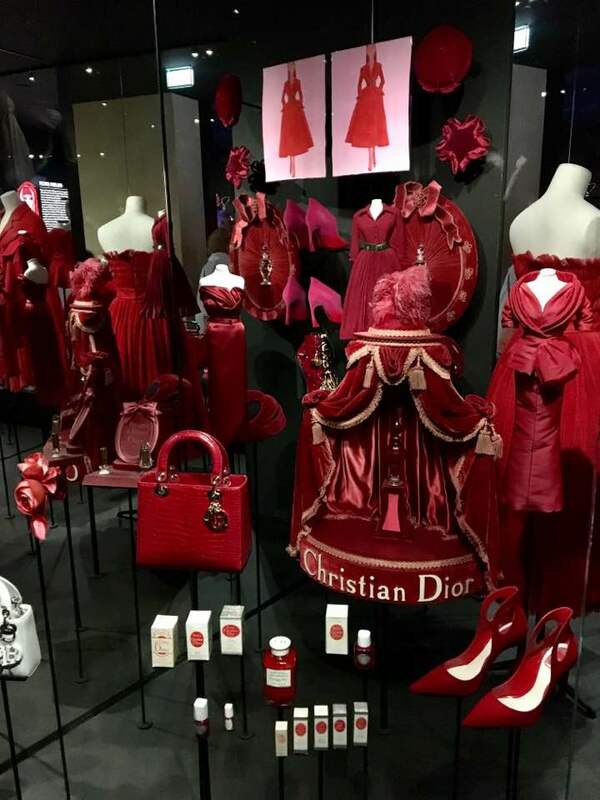 Hi Molly, Thanks for this article about the amazing Dior exhibition currently on in Paris. If you or other readers would like to see some more then I featured your article and more images and commentary from Alisa, another member, in our le Bulletin newsletter on Saturday. Hi Judy, that’s brilliant, thanks so much!